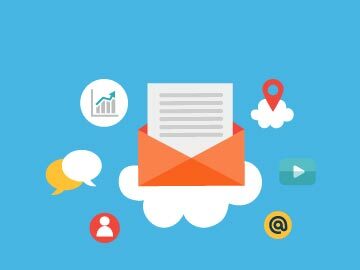 One of the best ways to display professionalism at your business is by having an elegant order form. 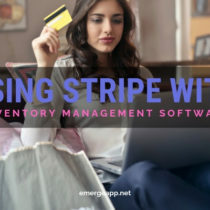 We have been helping wholesalers and distributors for about 6 years with the order management, so you can assume we know what we are presenting here. 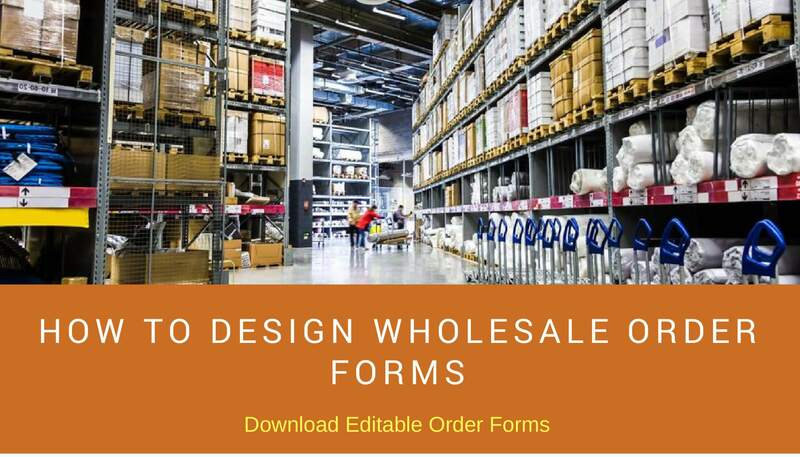 Today you are gonna learn how to generate an elegant wholesale order form for your business. Before we proceed to generation, let us understand some basics. Order forms are the simple document used to collect the details of the orders. 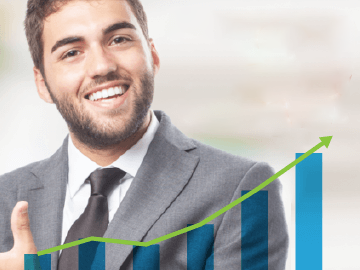 Typically used by wholesalers, distributors, and manufacturers. Ideally, consists of one page and consists of all the information related to the particular order. Let us take a look at a typical wholesale order form. The entities you have to include for each product would be these. Please add your company logo at the top of the order form. 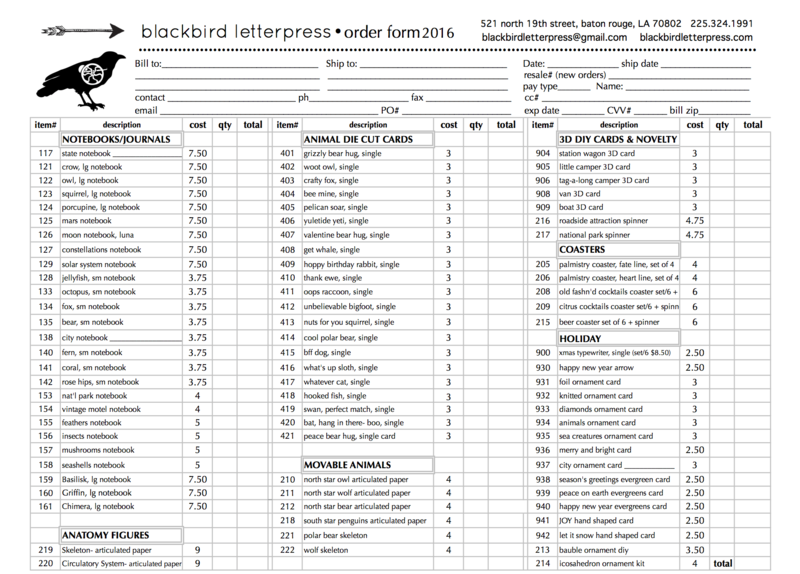 Use same fonts across the order forms. Use proper font size, so that the customers can read the order form. 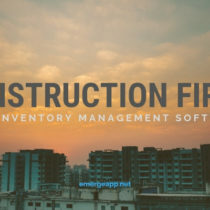 Logically organize the elements: Group like items together, provide “total” boxes, collect all the buyer information in a single area. Note down both the shipping and billing addresses (if they are different). Hope you liked the order form templates, let us know if you would like us to prepare more resources for you wholesalers and distributors. PS: We have developed wholesalers terms and conditions template if you want to explore more. 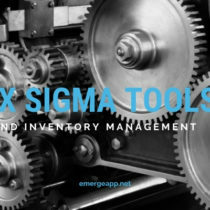 PPS: If you want to automate the process of order forms, you should check out EMERGE App.